Tech Mahindra Career Jobs Opening 2018-2019 Customer Service Associate Job Posts Download Application at www.techmahindra.com. Tech Mahindra Career Job has Recently Announced 2018 regarding Customer Service Associate & Various Job Openings Interested and Eligible Candidates can Download Application Through Official website. 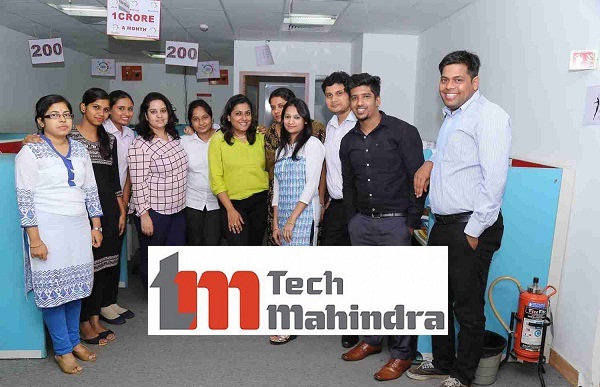 Tech Mahindra Direct Join Walk-in for Customer Service Associate - Apply Now. Skills: Basic computer knowledge and good communication skills.